When your tiles are about to be laid, you can often find yourself making a last minute dash to get some of the complimentary products listed below. Its a good idea to check with your tiler – these items can be purchased at the same time as your tiles from us to avoid any on-site delays. Not all tiles need to be sealed, however for the ones that do, our range of sealers ensure your chosen tile finish is maintained. Whether is be a natural finish (most common) up to a gloss finish. Types of tiles that can benefit from sealing are natural stone (travertine, marble, limestone, bluestone, slate), as well as concrete tiles, natural clay tiles and stone & clay pavers. 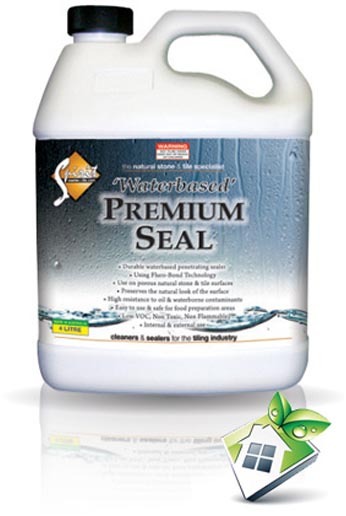 Call us on 9719 8011 for advice on the right sealer for your project. Our experience and know-how is called upon every day for new or existing projects. Call us in store for advice on the right cleaner for your natural or manufactured tile, whether it be stone, ceramic, porcelain, glass or concrete. 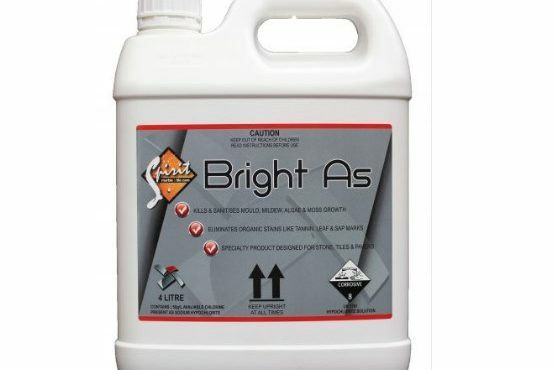 The right glue for the right tile and application. 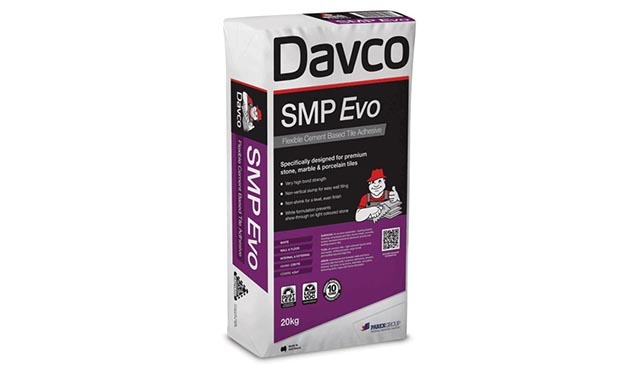 Our range of Davco adhesives will meet any of your tiling needs. With a vast choice of coloured grouts you now have the option to either match or contrast your tiles. 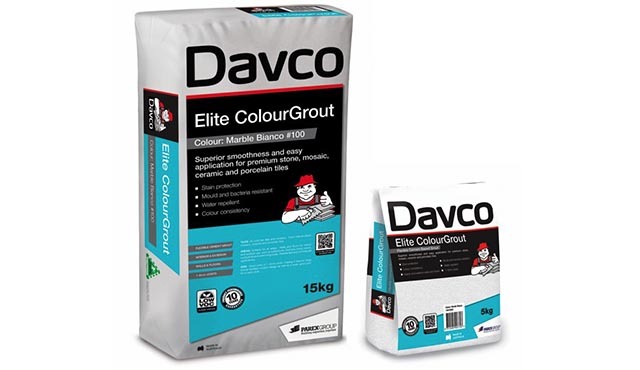 To ensure your tiler doesn’t go ahead with the stock-standard grey, ask us to recommend a coloured grout to best fit your colour scheme. 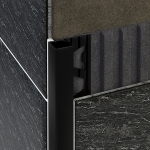 If you’re tiling into a window recess, tiletrims are the most popular solution to hide those exposed edges. These are available in PVC as well as Metal. Floor grates often get left behind in the selection process. Thinking about it when you’re choosing your tiles – allows you greater choice than if you left it to the last minute. 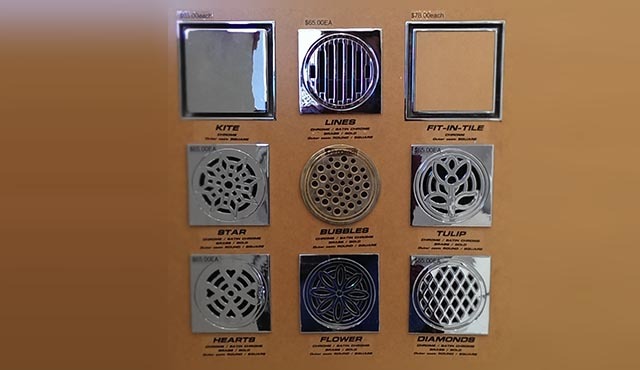 There is a range of grates that we provide including a variety for the traditional style bathrooms as well as for the latest contemporary designs.